JACKSONVILLE, Fla.- A $37 million project that would permanently repair downtown's collapsed Liberty Street and expand the area's riverfront got early approval from the City Council on Wednesday. Council President Greg Anderson, along with top officials from Mayor Lenny Curry's administration, unveiled the plan to a council panel reviewing next year's budget, calling it a crucial investment to fix two failing downtown bridges that have become a "dangerous and ugly reminder" of the city's neglected infrastructure. "We could transform a showcase for blight into a showpiece for our city," Anderson said. The council panel unanimously approved including the project in next year's budget. If the full council approves the plan, the city would begin work immediately and complete it within 30 months. 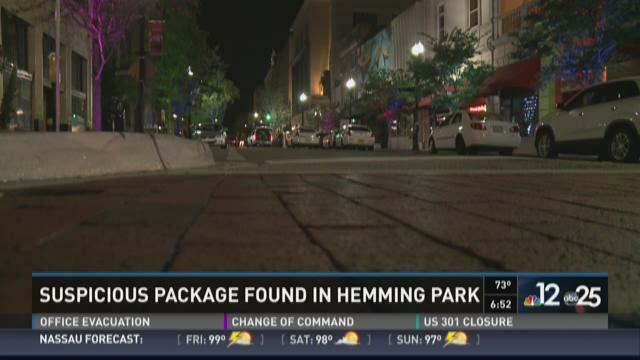 JACKSONVILLE, Fla. — Reports of a bomb on the 100 block W. Monroe Street downtown near Hemming Park turned out to be false, according to Jacksonville Sheriff's Office. The suspicious package was found on the corner of Laura Street and W. Monroe Street. Police said they got a call about a bomb threat Thursday night. After searching the area, they determined the threat wasn't credible. The area has since reopened. 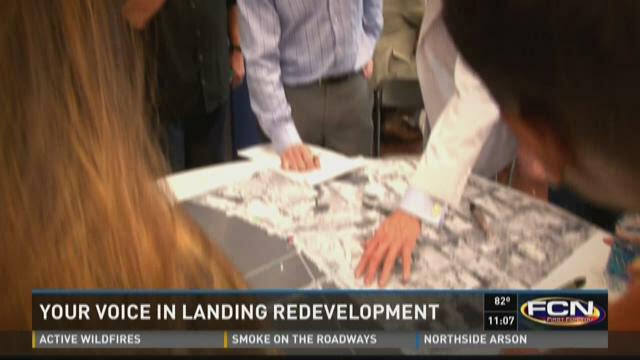 JACKSONVILLE, Fla. — The firm charged with redeveloping the Jacksonville Landing said they can't do it without input from the people that would use it. Tuesday, in a 2 hour discussion, dozens of people from all across the city did just that. "It's nice to see we can be involved too," said Lola Thompson. She's lived in Jacksonville all her life, and said being involved will help with the success. "It's very important to keep this and revitalize it," she said. Some of the ideas tossed around Tuesday include a movie theater, more parking, local restaurants, even a floating amphitheater on the St. Johns River. 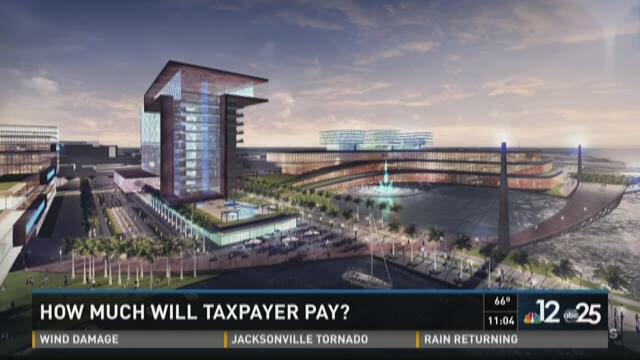 JACKSONVILLE, Fla. — Jacksonville's Downtown Investment Authority is moving forward with a Shipyards proposal floated by Jaguars owner Shad Khan's investment firm following a unanimous vote Thursday. 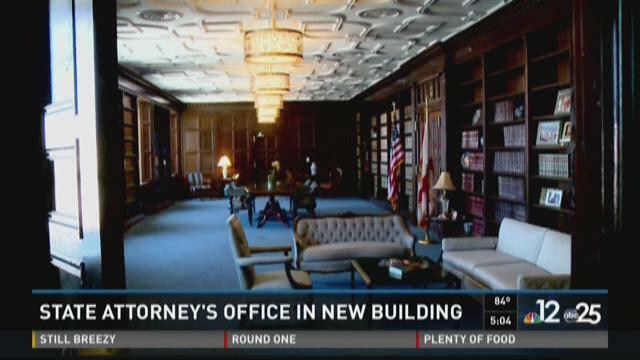 Negotiations are underway with Khan's Iguana Investments following an hour-long discussion of the firm's plan, which calls for a massive facelift of the property and hundreds of millions of dollars in private investments. A DIA review committee previously awarded Iguana top scores after combing through three bids received by the city. 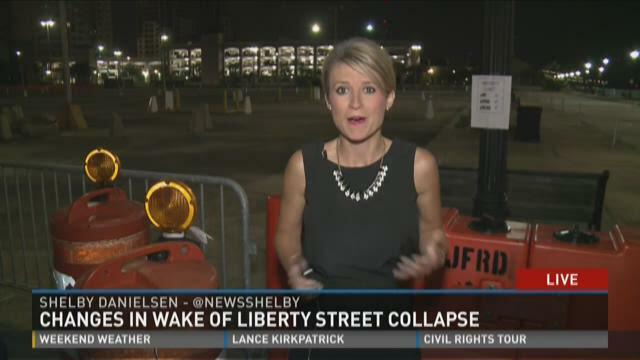 JACKSONVILLE, Fla. — Coastline Drive, between Liberty Street and Market Street will remain closed, per order from the Florida Department of Transportation in wake of the Liberty Street collapse. The order, along with four others, was released in an email from Mayor Alvin Brown's Chief of Staff, Chris Hand, to City Council members Friday afternoon. It comes on the heels of a request of the city to FDOT for a review of Coastline Drive between Liberty Street and Market Street in front of the Hyatt Hotel on the St. Johns River.